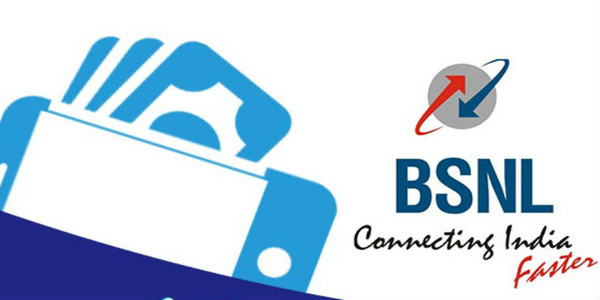 The BSNL partnership with MobiKwik to launch digital mobile wallet for subscribers State-run Bharat Sanchar Nigam Ltd (BSNL) today unveiled its mobile wallet in partnership with MobiKwik to enable one-tap bill payment for its over 100 million subscribers. Besides, the subscribers will also be able to use the digital wallet at over 1.5 million merchants across India. “The alliance with BSNL will empower masses in India with access to dependable internet connectivity and digital payments,” Bipin Preet Singh, founder, and CEO of MobiKwik told ET.